Author Donna Tartt’s “The Goldfinch,” a novel about a 14-year-old boy surviving in Manhattan after the death of his mother, topped Amazon.com Inc’s list of 100 best books of 2013. The list, released on Thursday, is compiled by editors at the online retailer. The top choices include fiction and non-fiction works, a collection of short stories, a young adult novel and an account of being held captive in Somalia. 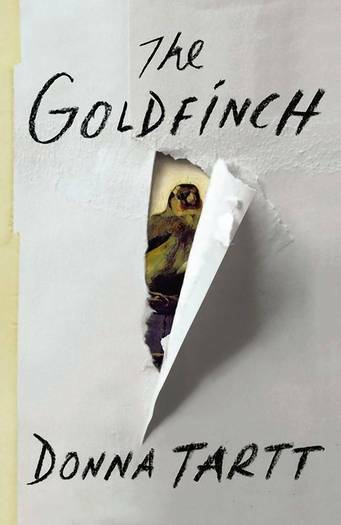 “Our top choice, ‘The Goldfinch,’ is an emotionally trenchant masterpiece and was hands down our team’s favorite book of the year,” said Sara Nelson, editorial director of books and Kindle at Amazon. “And the Mountains Echoed,” by Afghan-American novelist Khaled Hosseini, author of “The Kite Runner” and “A Thousand Splendid Suns,” came in second. Amazon said the saga about a father in Kabul who gives his daughter to a wealthy man proved that lightning can strike not twice but three times. “As a sweeping epic, family tale, it was best in show,” Nelson said in an interview. “Thank You for Your Service,” a non-fiction book about soldiers returning home from war by Pulitzer Prize-winning journalist David Finkel, came in third. Kate Atkinson’s “Life After Life” and Tom Kizzia’s “Pilgrim’s Wilderness: A True Story of Faith and Madness on the Alaska Frontier” completed the top five. The annual list is chosen from monthly favorites and any other noteworthy works. Amazon also compiled lists of 20 favorite books in more than two dozen categories such as mystery/thriller, biography/history, literature/fiction, non-fiction, humor/entertainment, young readers/teens, cookbook and lifestyle. Other books in the top 10 include George Saunders’ “Tenth of December.” The No. 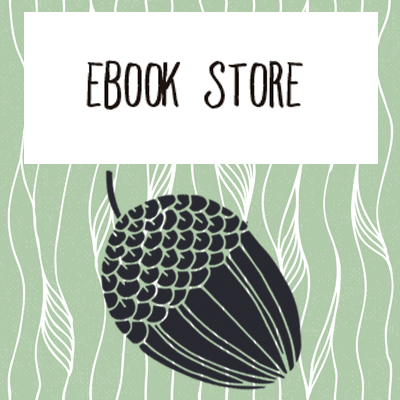 7 pick is a collection of short stories and is a fiction finalist for the 2013 National Book Awards, due to be announced on November 20. In the category of best books chosen by other celebrities and writers, author George R.R. Martin selected Stephen King’s “Doctor Sleep,” and “The Sound of Things Falling” by Juan Gabriel Vasquez was among Hosseini’s favorites. “Eleanor & Park,” a young adult novel by Rainbow Rowell, came in 10th, while an account of 460 days spent as a captive in Somalia, “A House in the Sky: a Memoir” by Amanda Lindhout, was No. 9. “It was a great year (for books),” said Nelson. The cookbook “Manresa: An Edible Reflection” was Amazon’s favorite in the lifestyle category, and “Remodelista” was the best home improvement and design book. Among children’s books, “The Day the Crayons Quit” was named the favorite picture book, and “Counting by 7s” was the best for 9-12 year olds.